In the world wide web that is the W.W.W. an article on Iron Man isn't exactly as scarce as it used to be. 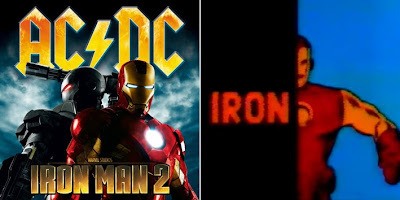 His movies are hits, he's in more comics than The Punisher, and legendary rockers AC/DC put out a 'best of' with his face plastered all over it. Yip, life right now for Tony Stark is pretty sweet.